It’s hard to believe but Final Fantasy XI is primed to celebrate its 15th anniversary this year. Final Fantasy‘s first online game started service way back in May 2002 and still lives with more updates planned for the foreseeable future. Greeting, adventurers, and Happy New Year! In 2016, the development and operations teams set the goal of providing you with meaty minor version updates that provide Vana’diel’s finest with fresh new experiences. We’ve heard all the feedback you’ve sent to us, which was often pleased, surprised, and at times critical, and your passion for adventuring to Vana’diel has brought us much joy over the past year. We pledge to continue to create a satisfying Final Fantasy XI experience in 2017 as well, and we look forward to spending even more time with you. One of the best things about 2016 is hearing from them any people who said that they’ve decided to come back to Vana’diel after a period of absence. We’ll continue providing support for returnees going forward, and we hope to continue on this journey with you for some time to come. This year marks the 30th anniversary of the Final Fantasy series as a whole and the 15th Anniversary of Final Fantasy XI in particular. It is thanks to your passion and love for Vana’diel that we’ve been able to come this far, and it humbles us to know that we’ve brought you joy. 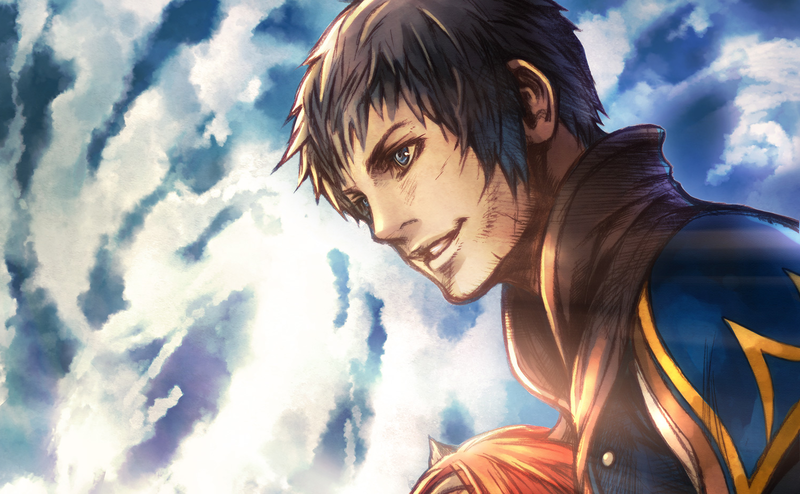 While we are proud that Final Fantasy XI has been around for half of the series’ existence, we resolve to not be complacent and to work even harder than ever to ensure that each day in Vana’diel is as enjoyable as the last. Additionally, Final Fantasy XI kicked off its New Year’s festivities including an event running from January 1 through January 16 at 12:00AM PST. Full details on NPC location and past event items can be found here. Posted in Final Fantasy XI. 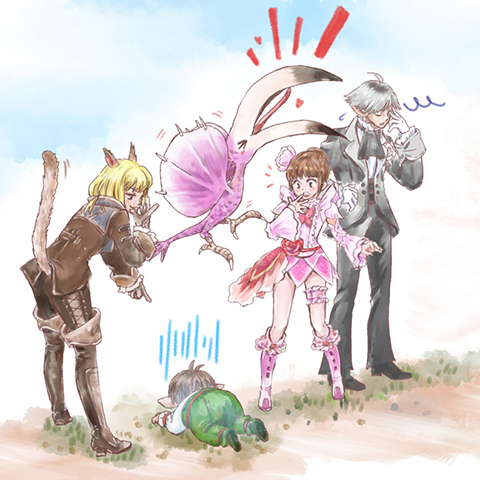 Why don’t you make a single player version set in FFXI world?! No word on the mobile version? Hopefully as part of the 30th/15th anniversary? Hopefully in development hell with its stamina bar system. I’m not entirely sure Matsui and his team are handling development over the mobile version, that seems to be a separate team over at Nexon.